MCA Consulting Engineers has enjoyed supporting clients and other professionals for over forty years by working creatively and collaboratively to influence the design of better buildings; buildings that are healthy, safe, comfortable, efficient and appealing. One of the strengths of MCA is our diverse and well-established staff team, who all work well together and bring different technical skills and experience from a wide range of backgrounds. Our core portfolio includes supporting the sensitive and sympathetic renovation of some of the nation’s treasured historic buildings, as well as the design of new buildings for education, and core services for critical healthcare facilities. 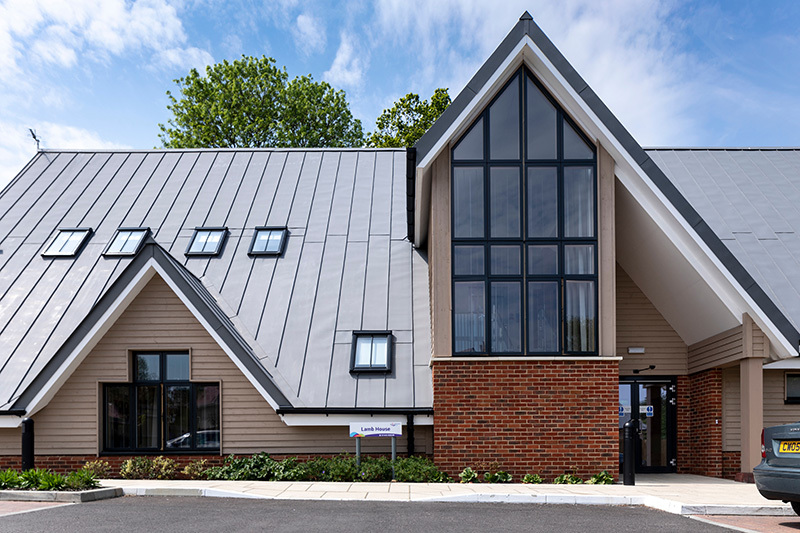 We have extensive experience in supporting the design and development of new residential communities including housing and other community facilities such as community buildings, sports and leisure facilities and increasingly, Extra Care facilities for senior living. In recent years, our wider portfolio has included numerous so-called ‘Permitted Development’ projects – converting unappealing and often disused commercial office space into attractive residential developments for private sale and private rental – as well as hospitality, retail, theatre and places of worship. Since MCA was first established in 1977, we have had the privilege of using experience and innovation to contribute to the success of a diverse range of projects. We have been associated with several award-shortlisted and award-winning developments and buildings. We continue to work creatively and collaboratively with clients, architects and other professionals, taking time to understand the objectives and constraints of each project, communicating clearly and delivering tailored, dependable building services systems to support the delivery of successful projects. Buildings should be designed to meet the needs of the people who use them; building services engineering systems are a significant element of the design for every building. Understanding the needs and expectations of the people who will use the building is of primary importance for every building project. The building services should be designed to meet those needs and expectations without being any more complicated than necessary. 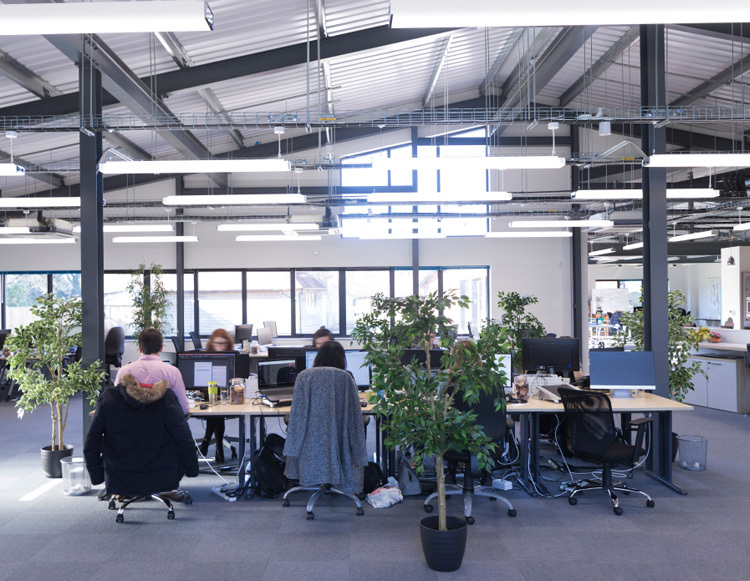 Our teams seek to understand the objectives of each project, using their knowledge to add value and solve problems, and working constructively as an integral part of each design team to support projects with tailored, dependable advice. The design is undertaken with not only safety, efficiency and comfort in mind, but also commercial awareness. We have an excellent understanding of the importance of working collaboratively with clients and teams, recognising the need to take on board information from all other disciplines, and adding value to the project by contributing at the earliest stage. We prefer to be involved as early as possible to ensure that allowance is made to accommodate and incorporate the building services. This early-stage input can avoid disruptive, and sometimes costly, changes to the design at a later date. Proactively engaging in dialogue throughout the design process, we always aim to ensure clients and design teams receive clear explanations of building services principles and systems using uncomplicated language, thereby supporting and enabling informed decisions to be made. This approach has resulted in the completion of successful projects and the development of good, strong and long-standing working relationships with clients and other professionals. 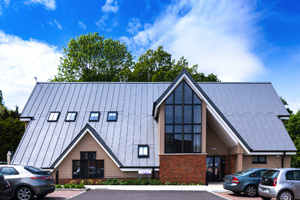 Our commitment to the success of projects continues after the building has been completed by providing advice and support to those who use and manage the building. Established in 1977, MCA recently celebrated 40 years of consultancy. We reflect on our history and some of the key projects that have made us what we are today. 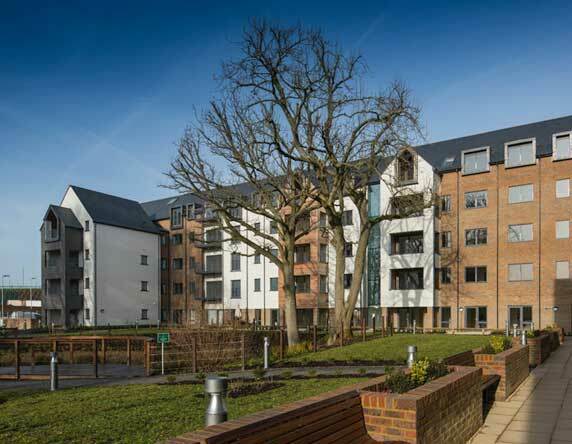 The Community Centre forms a central part of Hurst Place, a new development purpose-designed for Senior Living.